Although commonly labeled as Arabic pancakes, these feel more like British crumpets to me; a griddle cake stuffed with cheese, clotted cream or nuts and served as dessert. This recipe for atayef batter is made with a combination of cake flour and semolina flour and uses yeast as a leavening agent. It is very similar to pancake or crumpet (griddle cake) batter; processed in a blender, and comes together in under five minutes. 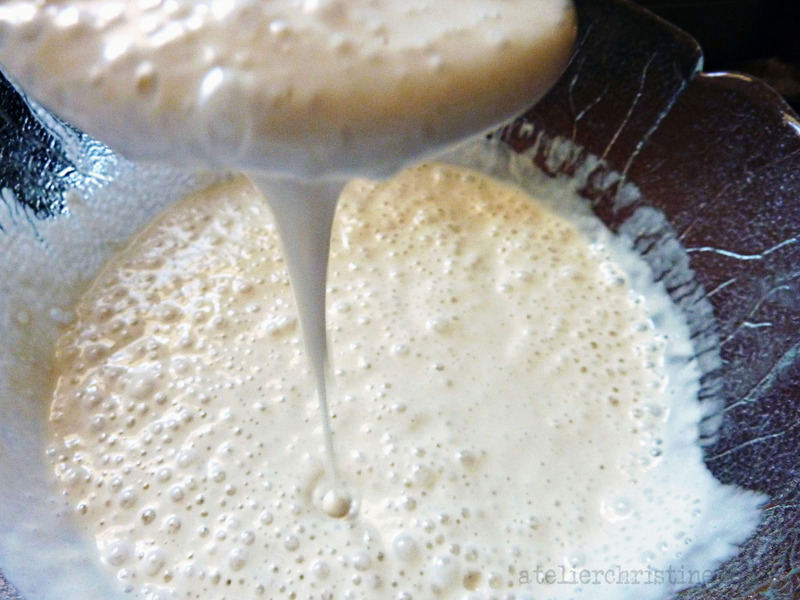 Once it is allowed to sit for an hour or two, the batter will be gooey but liquid, almost like heavy cream. Atayef can be stuffed with sweet white cheese, clotted cream or nuts like walnuts. You can prepare fillings ahead of time or use these two hours to do so. Just make sure that the sugar syrup is made earlier and allowed to cool down to room temperature. 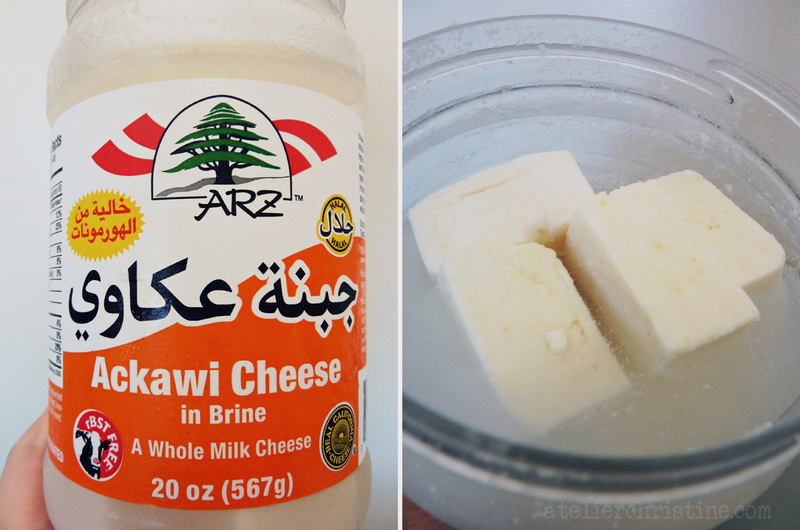 White brine cheeses like akkawi cheese contain salt. Cover with several changes of cold water overnight, or until de-salted. For Atayef bil-Jibneh (with cheese), semi-soft white brine cheese, like akkawi, or curd cheese, like ricotta, is slightly sweetened with sugar and flavored with orange blossom water and rose water. For Atayef bil-Jows (with walnuts), you can keep it simple or combine walnuts with almonds, coconut or currants and add spices. For Atayef bil-Ashta (with clotted cream), fill pancakes with store-bought or homemade breakfast cream. To cook atayef, preheat a small heavy-bottomed nonstick skillet on medium heat for seven minutes until pan is evenly hot. Drop batter onto the middle of the pan in a slow steady stream and cook on one side only for 25-to-35 seconds until the surface is dry and bottoms turn slightly gold. 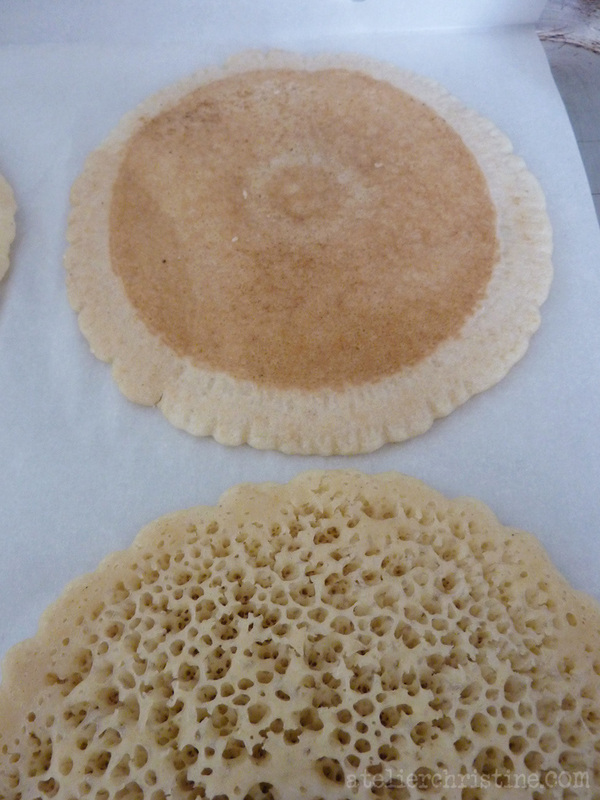 Cool atayef 10-to-15 minutes and stuff within an hour to prevent excessive drying. Fold over circle to form a crescent shape and pinch one side to close, to about halfway. Add filling and pinch the other side until completely sealed. Brush both sides with clarified butter and bake in a preheated 400F oven for 15 minutes. Flip them over and bake for another 15 minutes or so until golden brown. Remove from oven and immediately drizzle with simple sugar syrup. Alternatively, deep-fry in oil until crunchy and golden, thoroughly drain on paper towels and dunk in sugar syrup. Prepare simple sugar syrup. Combine water, sugar and lemon juice and cook on medium heat, unstirred, until sugar almost dissolves. Stir by swirling pan, bring to a boil, swirl pan once more and simmer (gentle bubbles) 9-to-15 minutes until it turns into syrup. Cover for the last one or two minutes to allow steam to dissolve sugar crystals stuck to sides of pan. Add orange blossom water and set aside to cool. Prepare atayef batter. 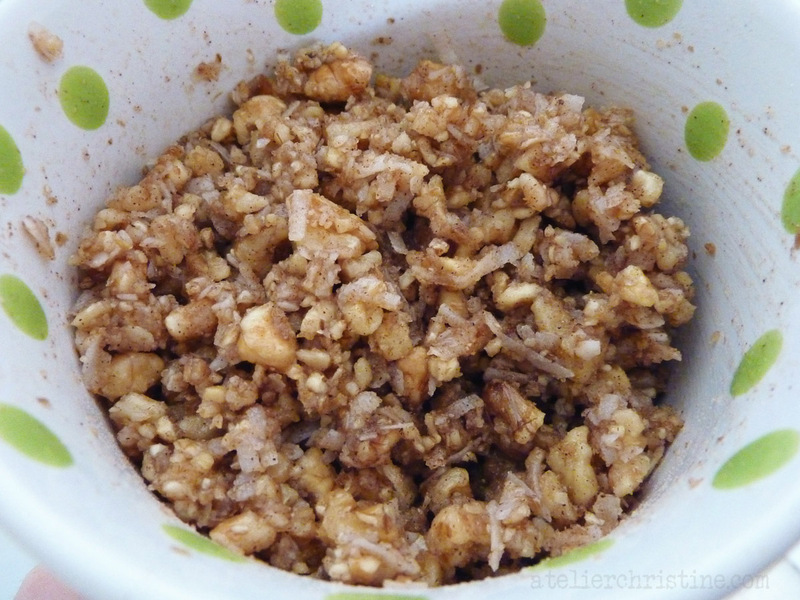 In a small bowl, whisk together water, yeast and sugar until completely dissolved. Cover and set aside 10-to-20 minutes until bubbly. 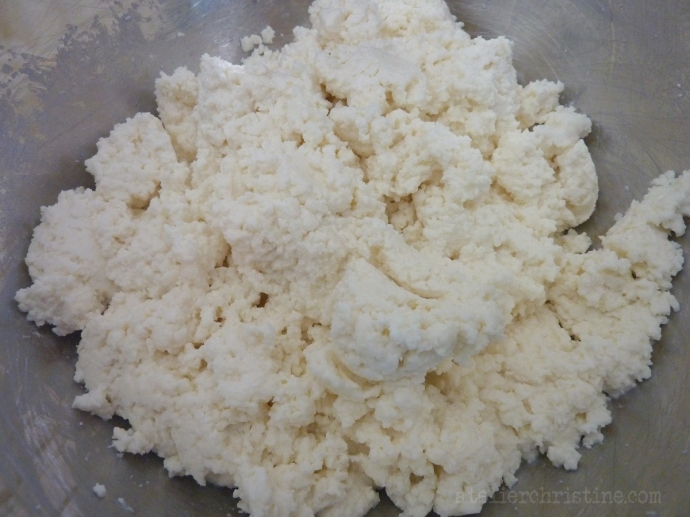 In a blender, food processor or electric mixer, combine flour, salt, baking powder, semolina flour and powdered milk. Add mahlab and/or turmeric if using. With the motor still running, add yeast mixture in batches and process on medium speed for four minutes or so until lump free. Add orange blossom water if using. Strain batter through a fine meshed sieve, cover tightly and set aside at room temperature for an hour or two until bubbly. Meanwhile, prepare filling (refer to notes below). 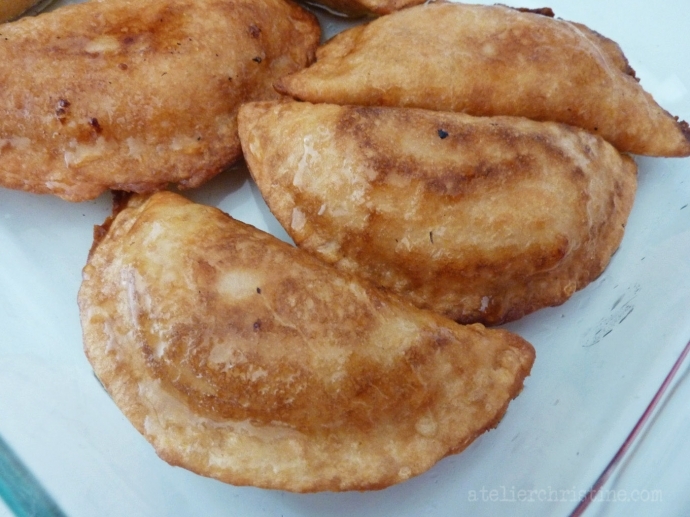 Cook atayef. Preheat a small heavy-bottomed nonstick or cast iron skillet with shallow sides on medium heat for seven minutes until pan is evenly hot. Have kitchen towels ready to stack and cover the pancakes as they cook. You should be careful not to let them dry, otherwise the edges will not seal as you fold them over and the filling will ooze out as you bake or fry them. 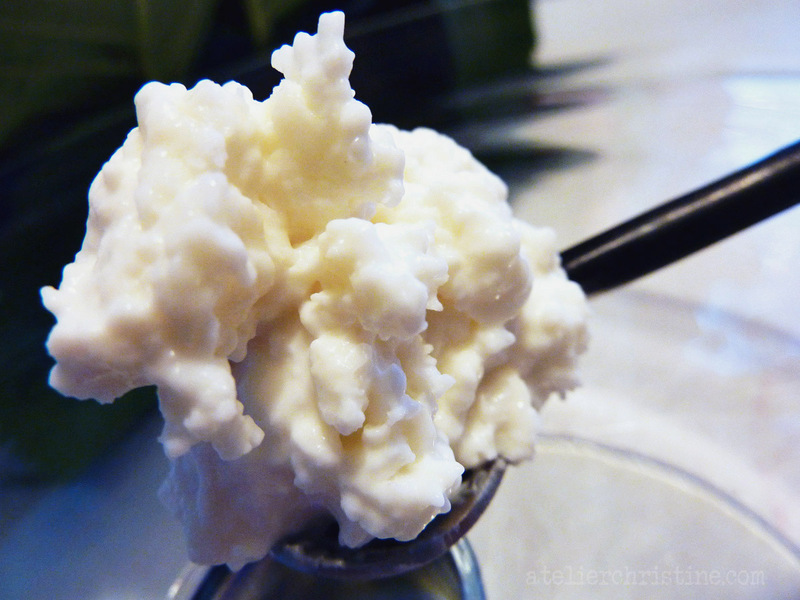 Gently stir batter about five times; it should be gooey but liquid, like heavy cream. 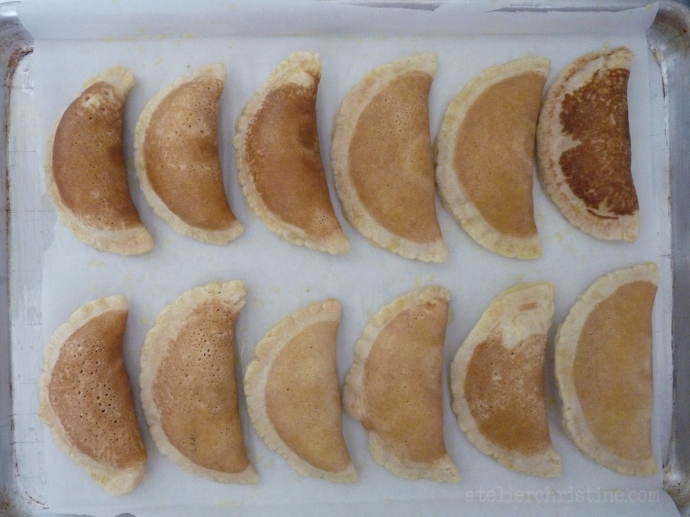 To make medium sized atayef, measure three tablespoons of batter; four tablespoons for large and two tablespoons for bite-sized desserts. 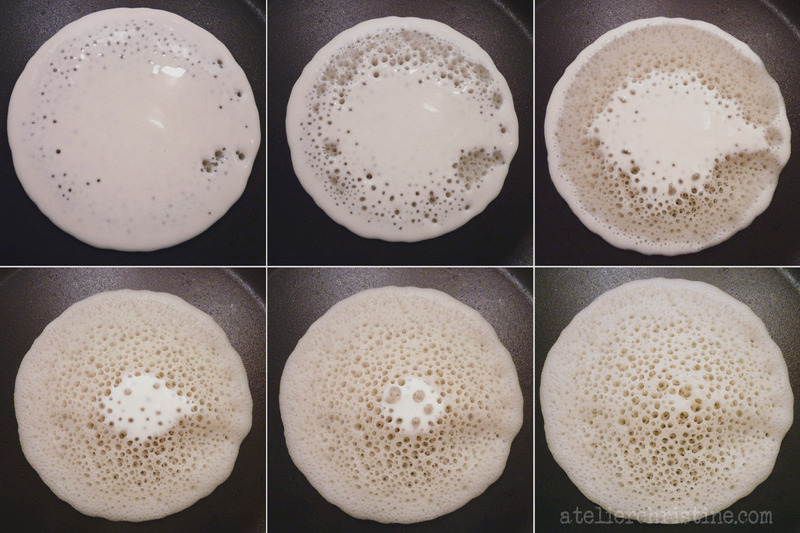 Hold spoon/cup about 5-inches above skillet and drop batter onto the middle of the pan in a slow steady stream. 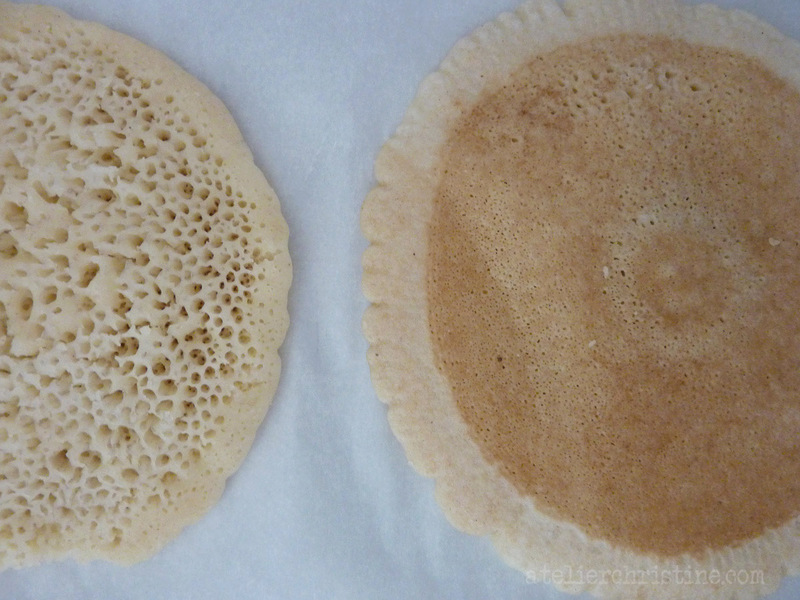 Cook atayef on one side only, one at a time, for 25-to-35 seconds until the surface is dry and bottoms turn slightly gold. Quickly transfer onto a kitchen towel, uncooked side down, and cover. Repeat with remaining batter, wiping pan with a towel paper between each batch. * You need to experiment with your stove settings and different pans until you find what works for you. The first one or two pieces almost always fail. I start with only a tablespoon of batter until I get the pan heated just right. 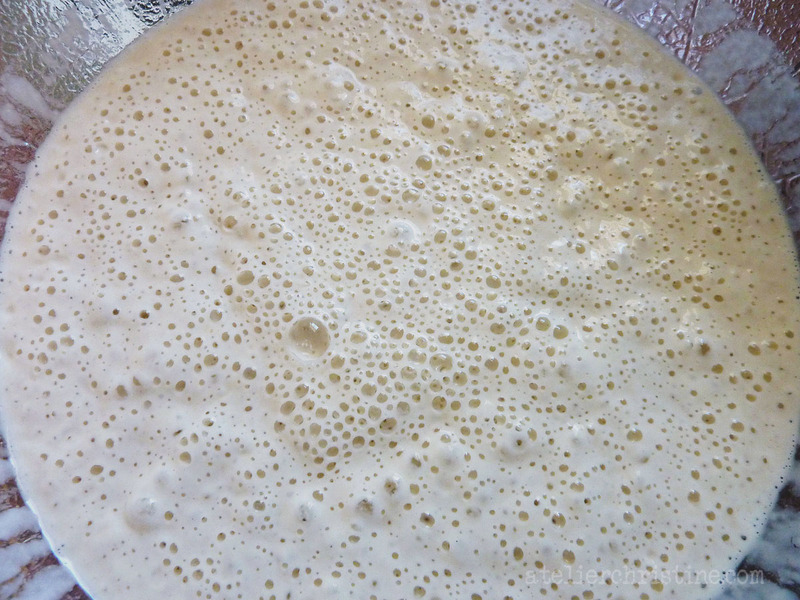 ** If surface bubbles do not easily form craters that set then your batter is too thick; just add some water and let it sit for a bit. Assemble atayef. 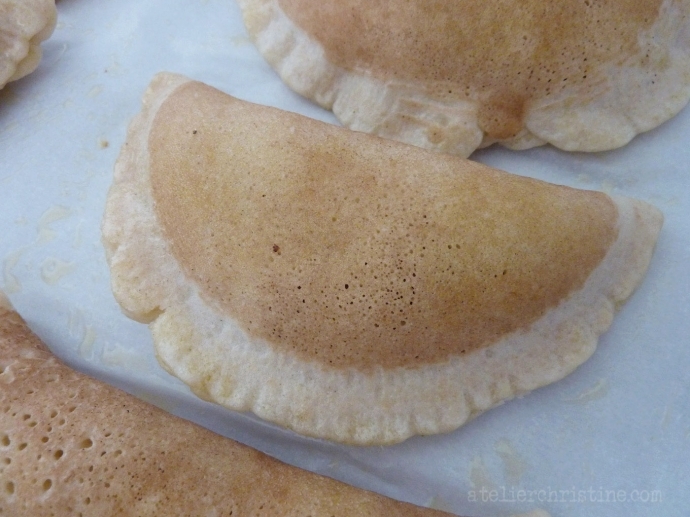 Cool atayef for about 10-to-15 minutes before you fill them and use within an hour to prevent excessive drying. Fold over circle to form a crescent shape and pinch one side to close, to about halfway. Add prepared filling and pinch the other side until completely sealed. Cover once again and repeat. Serve atayef. Brush both sides with clarified butter and bake in a pre-heated 400F oven for 15 minutes. Flip over and bake for another 15 minutes or so until golden brown. Remove from oven and immediately drizzle with simple sugar syrup. Alternatively, deep-fry in oil until crunchy and golden, thoroughly drain on paper towels and dunk in sugar syrup. *** Atayef stuffed with akkawi cheese is best served hot. Atayef with clotted cream (ashta) or ricotta cheese can be served either hot or at room temperature. Walnut atayef is best served at room temperature. Use a combination of ricotta cheese, bocconcini, fresh unsalted mozzarella balls, any sweet cheese or the following recipe. Cover both cheeses with several changes of cold water overnight, or until thoroughly de-salted. 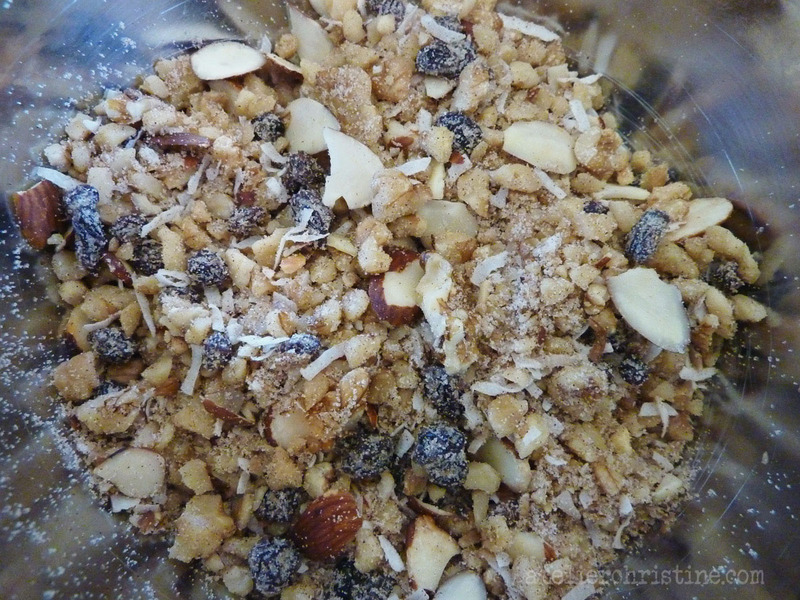 Drain on paper towels and crumble into smaller pieces. Combine with remaining ingredients to an almost paste consistency. Combine ingredients below and use as filling. Fill pancakes with store-bought or homemade clotted cream.